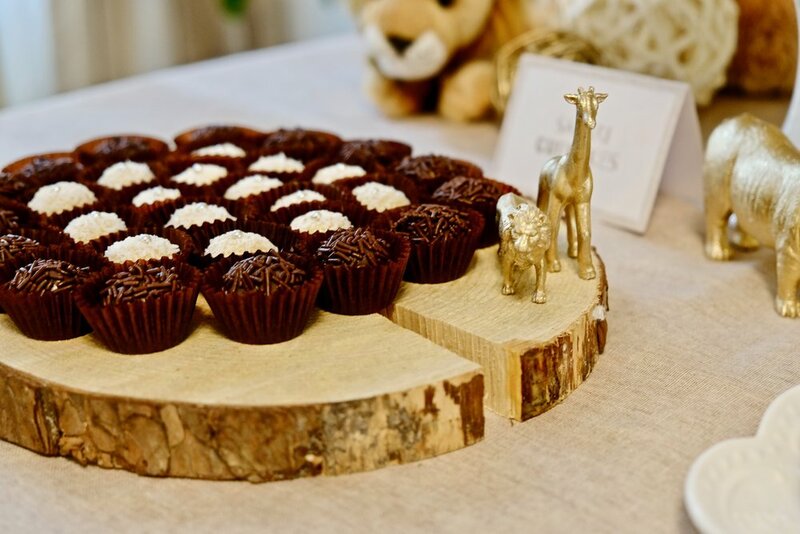 We wanted to do a sophisticated take on the ever popular safari theme. 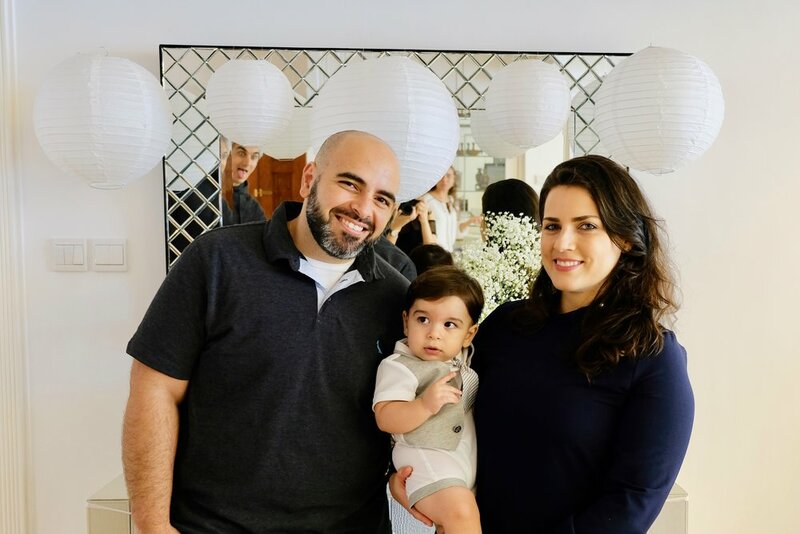 Leo's Wild One was a lovely mix of gold, white, and neutrals to match the family's beautiful home. 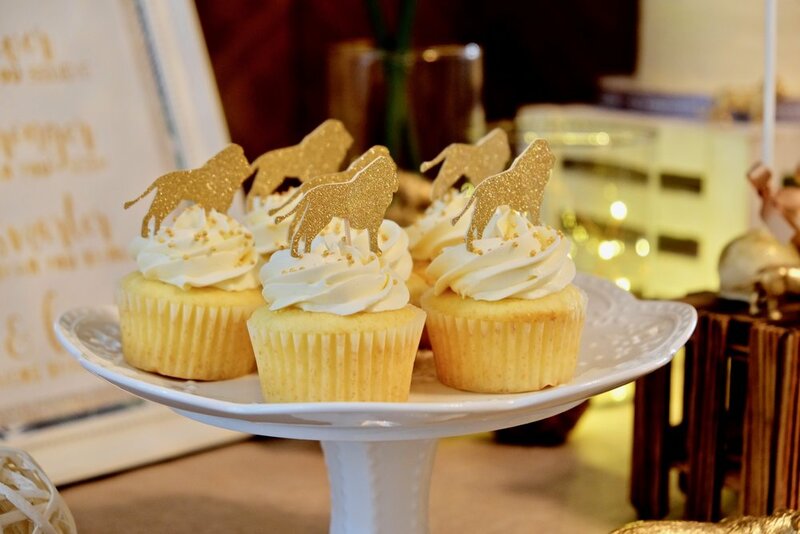 We had an understated blend of white, beige and clear with gold confetti balloons surrounding the dessert table. 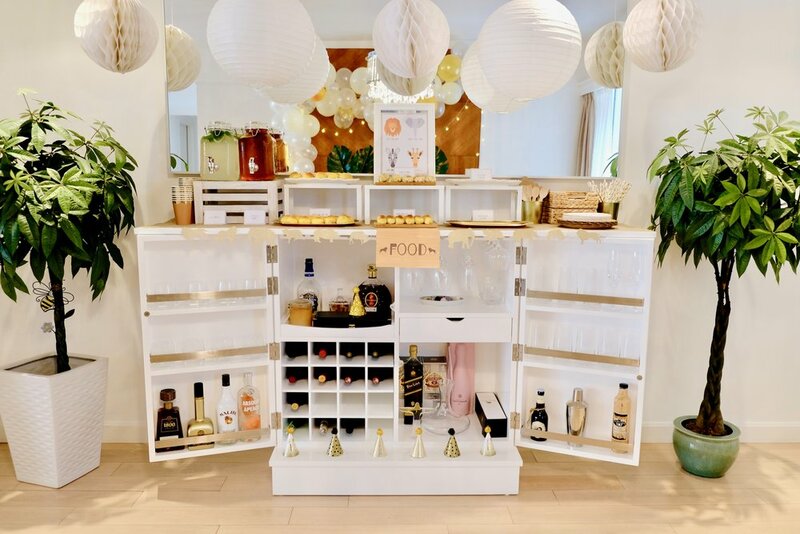 On the table, we put together different materials and elements such as lights, wood, jute, prints, and golden animals to create a clean yet interesting look. 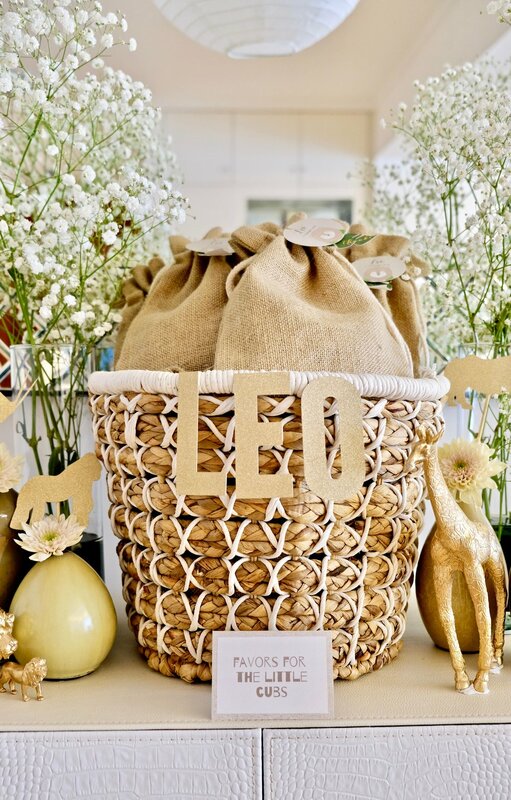 Our gift table, which is quite possibly our favorite area at this party, was adorned with tassels, lanterns, a basket of all the cute little favors with custom made tags, and an assortment of earth-toned vases, florals and animals. 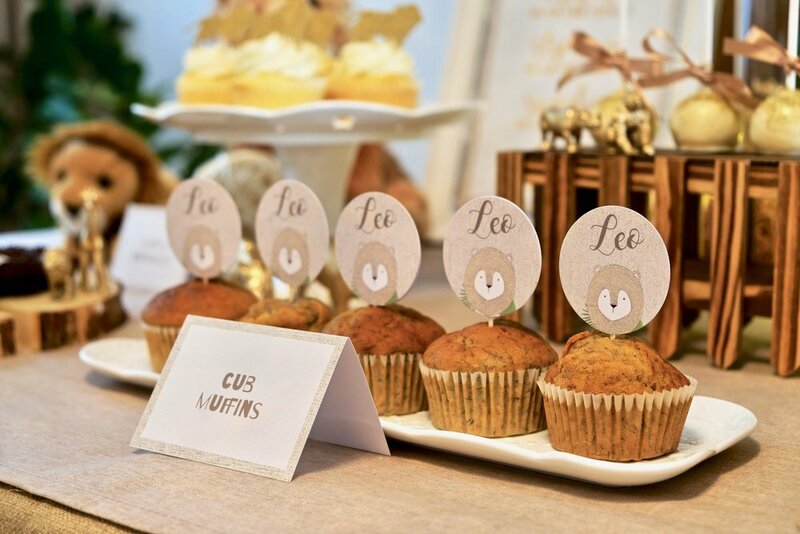 Our centerpieces and food table were in theme with little wooden risers, adorable stuffed lions, and prints. 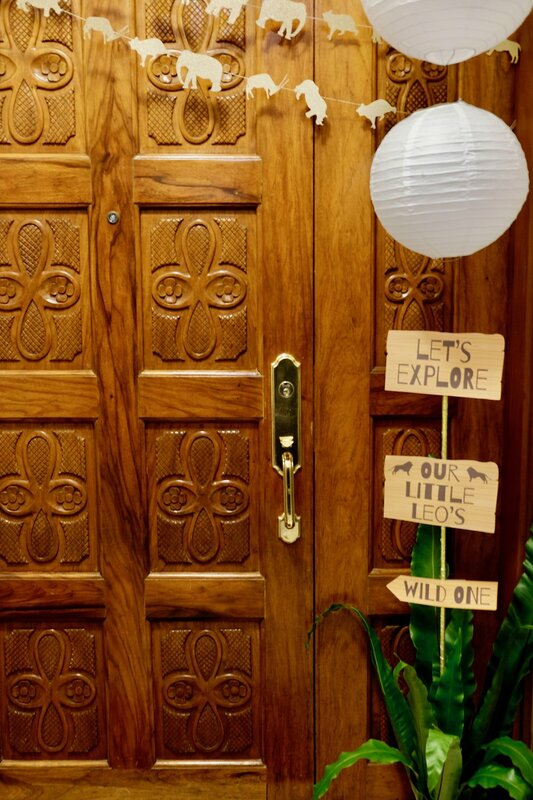 Our entrance had custom made gold animal garlands, a huge potted plant and a cute little signage. 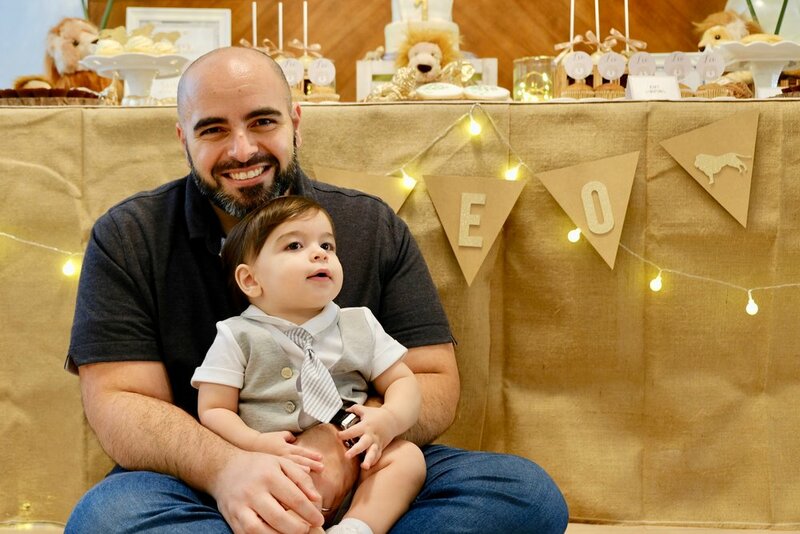 We also took event photos at this party. It was such a great gathering with family and friends.